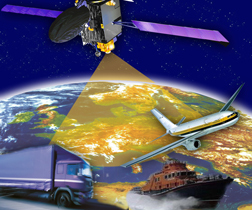 The European Commission (EC) Directorate-General for Enterprise and Industry will hold a workshop in Brussels, Belgium, on June 4 to address applications of the European Union satellite navigation programs, Galileo and EGNOS. The first part of the workshop will focus on the past and future activities of the EC aiming to maximize and ensure the market uptake of European GNSS downstream applications. In the second part, stakeholders will have the opportunity to present their experience, ideas, or proposals regarding past and future action plans on GNSS applications. For further information including a draft agenda and to register, visit the EC DG Enterprise website.